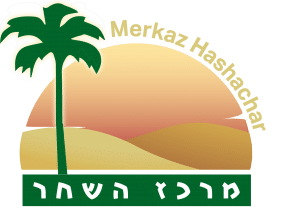 Merkaz Hashachar’s mission is to raise funds to initiate and advance education, culture and health in the Arava and in Israel, while abiding by the principles of Zionism, democracy, and co-existence. 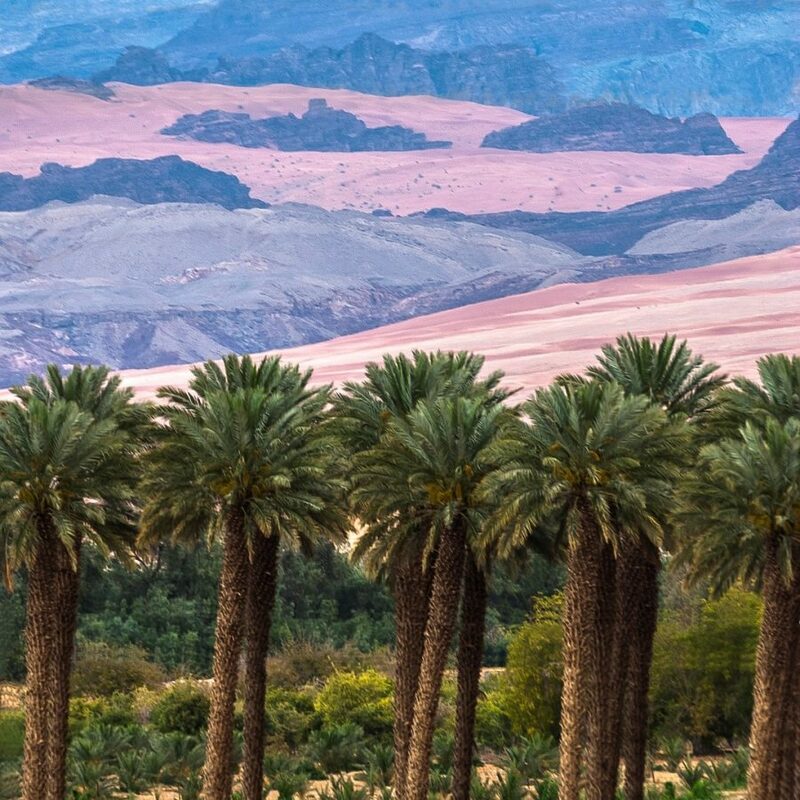 Access health care apparatus & facilities. 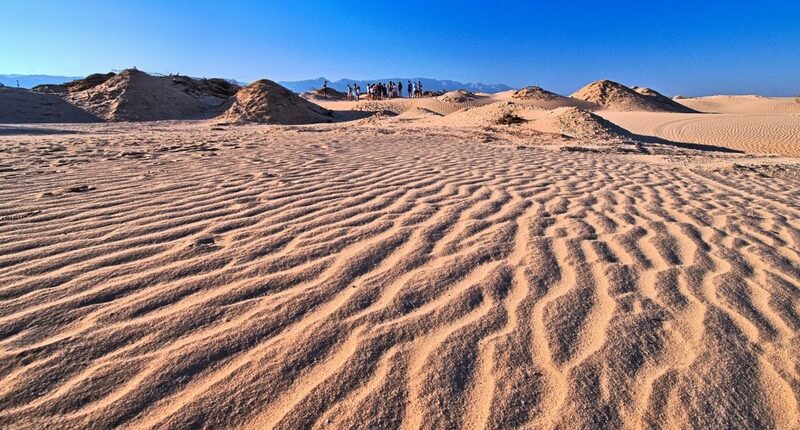 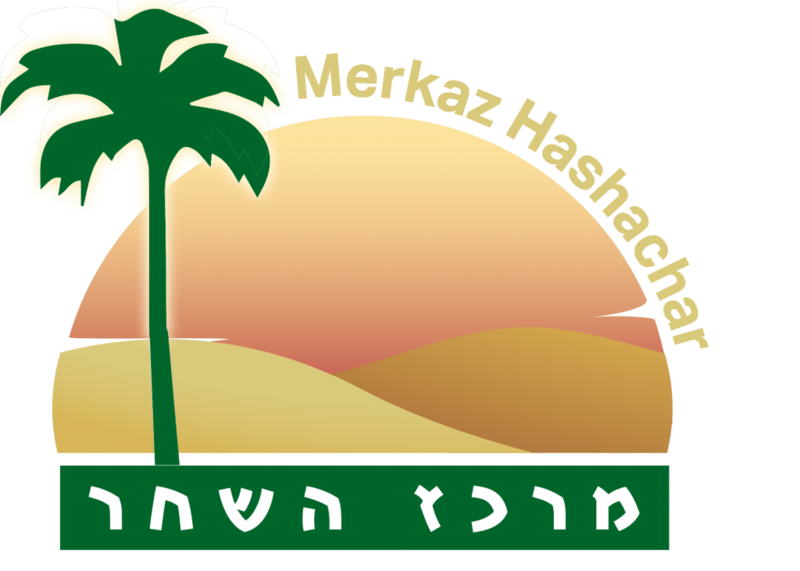 Enjoy cultural events; and experience the unique social, religious, economic, & cultural facets of Kibbutz Ketura. 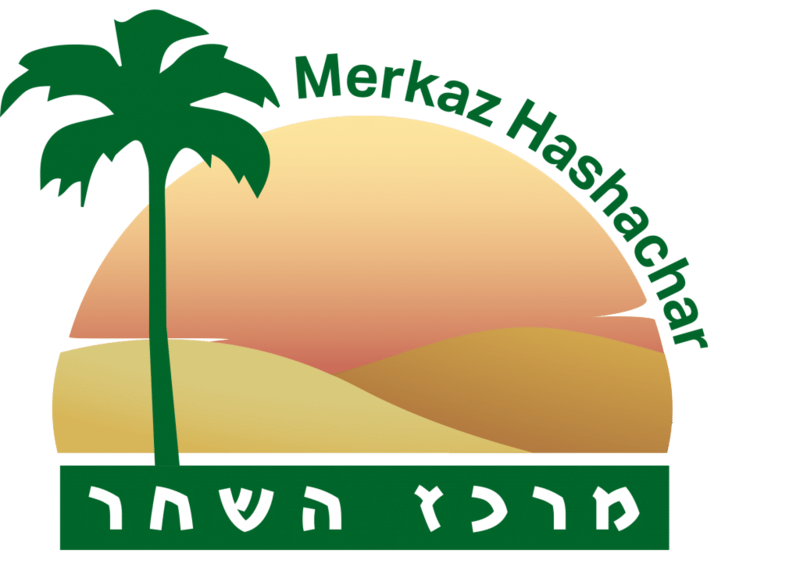 Merkaz Hashachar was established in 1983 to facilitate, coordinate, and finance social, cultural, political, and educational projects that contribute to the vision of Kibbutz Ketura’s founding members. 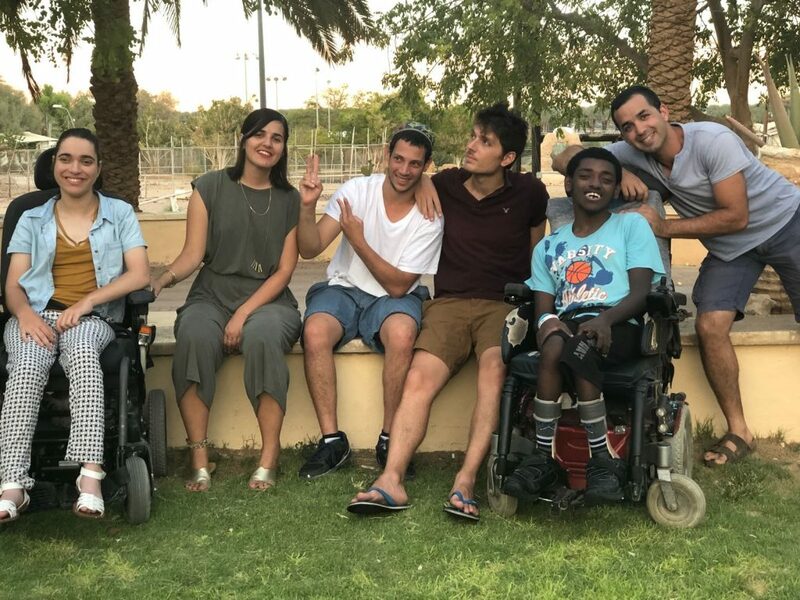 Administered by a 12-member Board of Directors, funds raised by the charity are used to express Ketura’s commitment to a just and inclusive society in Israel today. 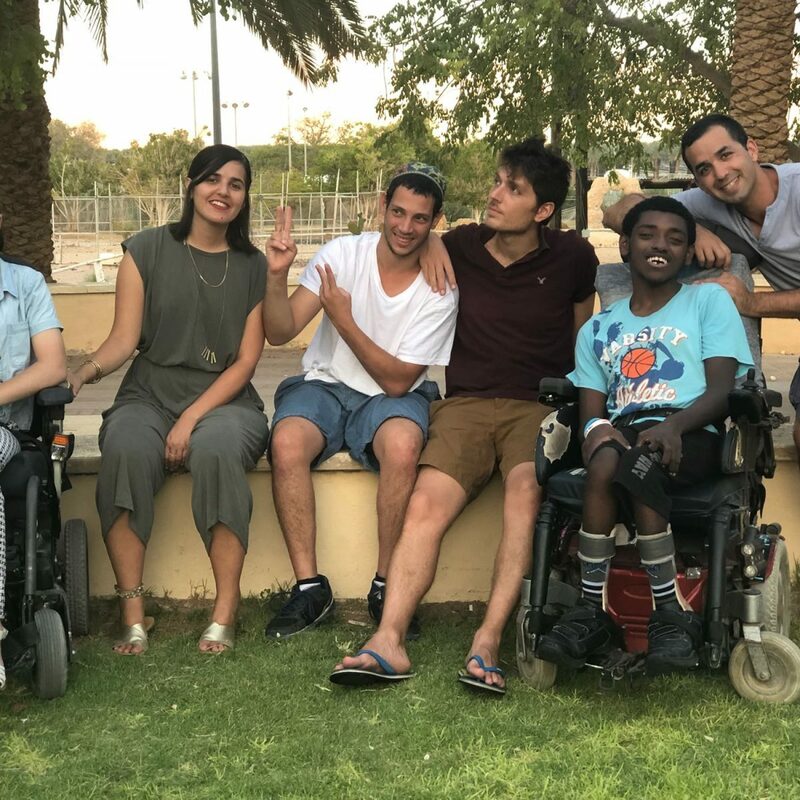 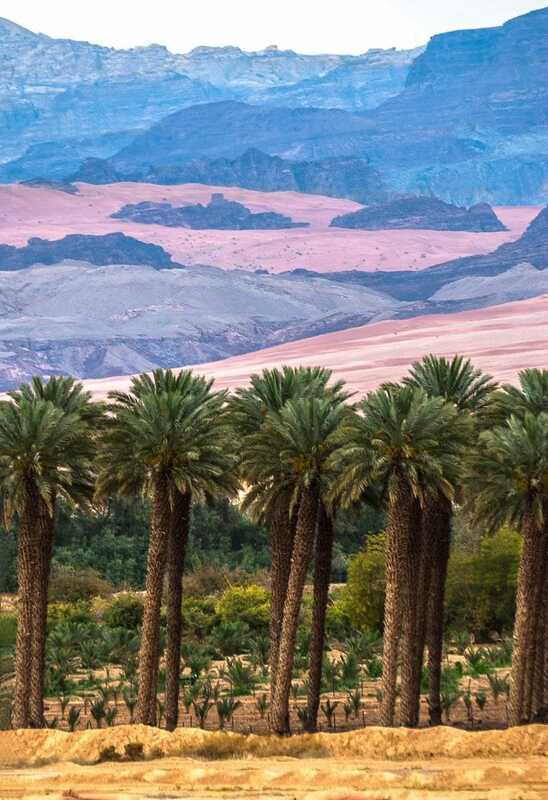 Through the generosity of hundreds of donors, millions of dollars have contributed to the advancement of Kibbutz Ketura and the Arava over the past 35+ years.